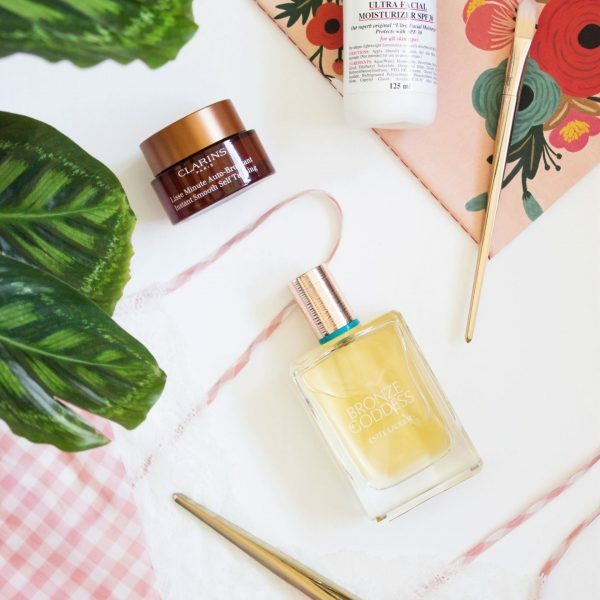 It has been a few months since I shared with you some of the most recent beauty products that I have picked up. If I am honest, I went a little wild in January, I picked up more things than I really needed but in my defence it was quite a bad January so I am willing to overlook it. What sparked off this little purchase was seeing my friend at university who had a really nice lip product on, both me and my other friend commented on it at the same time therefore it had to be good; or at least that is what I am telling myself. 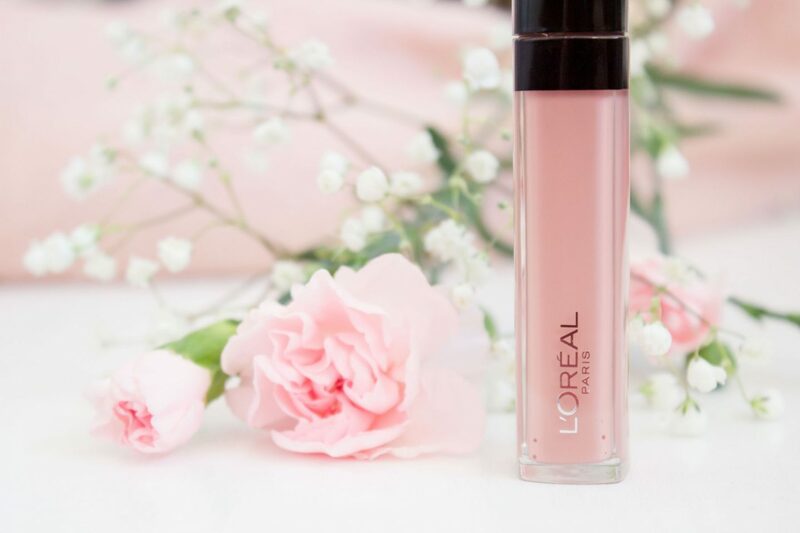 It turned out that the lip product in question was none other than a simple lip gloss from L’Oreal, quite the understated product I know, but one I knew I would be picking up. Of course with there being a three for two on at Boots I had to choose two other items, I couldn’t buy just one thing. 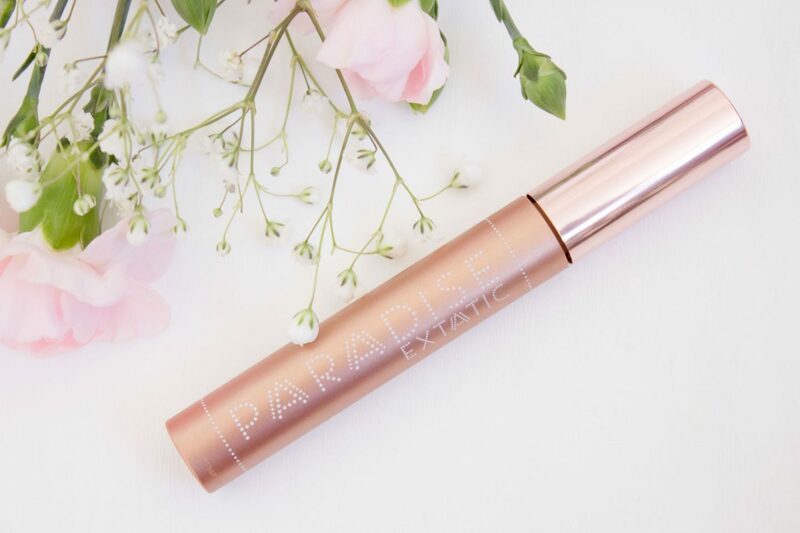 I decided to pick up the L’Oreal Paradise Extatic Mascara having read rather positive reviews on this previously. 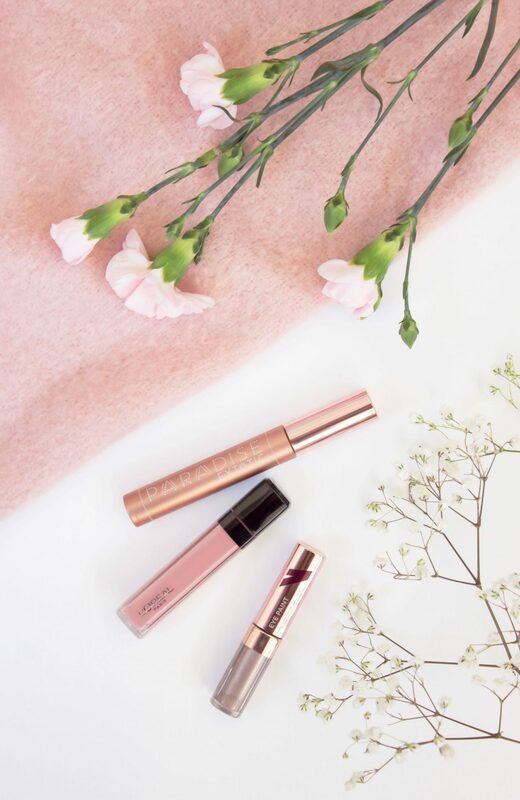 In the past I have had quite positive experiences with L’Oreal Mascaras and find myself rarely every buying high end, for me the high street is just as good but for a fraction of the price. Out of all three products featured today this is actually the only one which I haven’t yet tried. I have recently just finished off a Clinique Mascara and I am coming to the end of the Rimmel Volume Shake* which I know I have being using far longer than I should, although on a side note, that is a really good mascara. I will no doubt be opening this up this weekend so I am excited to see how good it really is, plus, I really like the simple rose gold finish to the packaging. 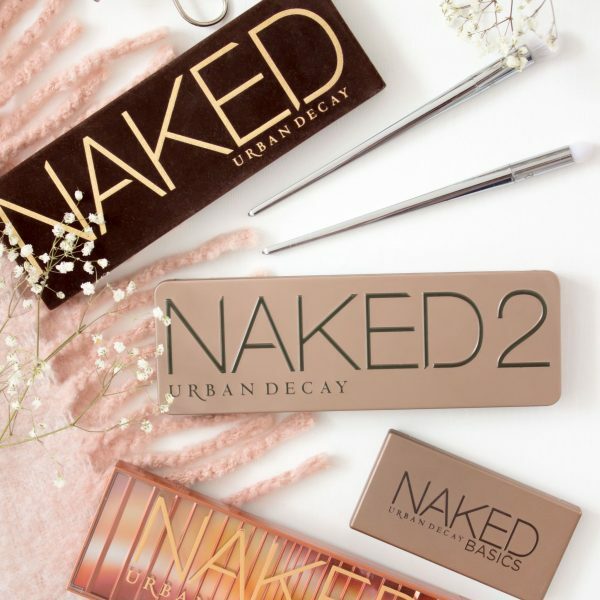 I know that this has the classic brush style wand which has always been my favourite when it comes down to mascaras, therefore I am quite optimistic about this. 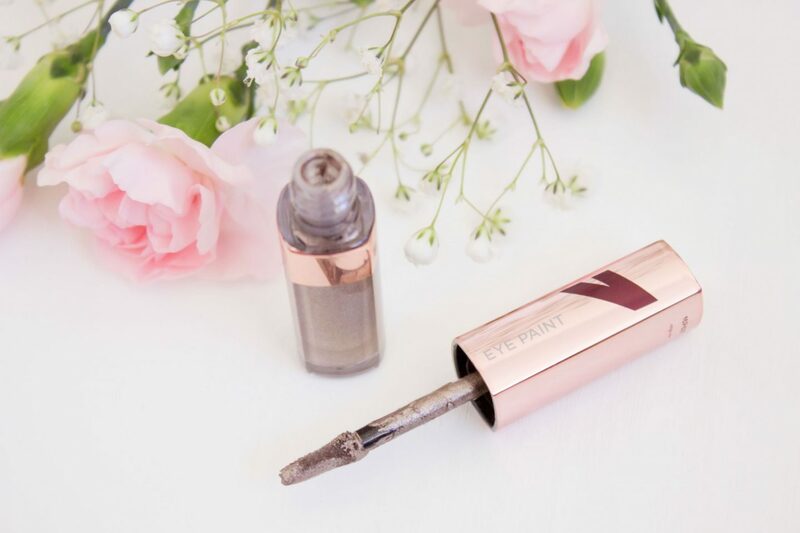 The L’Oreal Infallible Metallic Eye Paint also caught my eye, although sadly I do not like this at all. The reason for this is that in the tube (I have shade 404, Man Down) this looks like it will be a nice taupe shade, however once applied I found that it looked really cold against my skin. In fact it looks almost silver to the point of it being rather distracting. I only used this once, whereby after trying to work with it and getting nowhere I decided to take my make up off and go in with something different; I haven’t used it since and I can’t quite bring myself to try it again. It is a shame as the texture is really nice and the pigments are strong. I think next time it would be worth looking at what other shades are available, particularly in the non metallic range as this just did nothing for me in the slightest. The final product is of course what sparked this little haul and it is the L’Oreal Infallible Mega Gloss in the shade ‘Protest Queen’. This is a cream gloss so if you are looking for mega pigment so to speak then you will need to look elsewhere, this will not be the product for you. Protest Queen is a soft baby pink, and it adds just a subtle tint to the lips in quite a glossy finish. I really do like it, the only downside is that it can highlight dry areas so this is something I would combat by using a bit of balm underneath or by using a delicate lip scrub. I am not quite sure about lip products at the moment, I seem to leaning towards the more minimal look and more glossier finishes of late as they are just so much easier to maintain. L’Oreal products can be purchased from Boots and Superdrug.